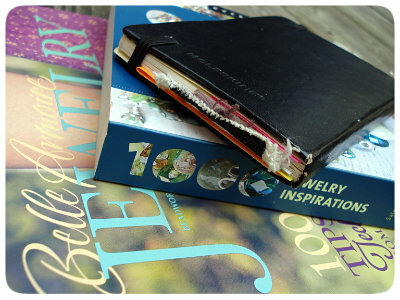 If you don’t already, think about keeping a journal of inspiring images and ideas for your future projects. Just start collecting things that catch your eye: colors and textures and photographs of buildings, nature, people, anything! Over time, you will start to see a theme or a pattern in what appeals to you, certain tones or colors or styles that you always come back to time and time again. Color palettes that endlessly inspire you. It will bring you that much closer to finding your own personal aesthetic and help you start to define your body of work.